“We value our relationship with HackensackUMC and are honored to be part of Tackle Kids Cancer. 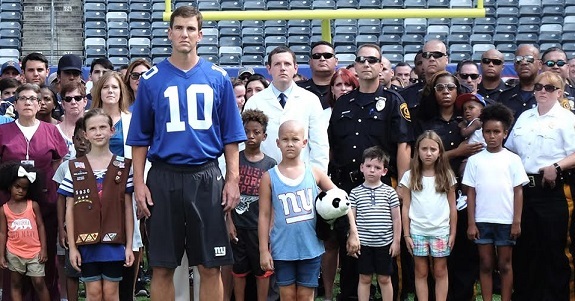 The work that is done by the Children’s Cancer Institute and those who have contributed to Tackle Kids Cancer has served as an inspiration to Eli and all of us. We are proud of Eli’s work in our community and his selfless support of the Children’s Cancer Institute,” said Allison Stangeby, vice president of Community and Corporate Relations. Previous Post Car Accident Law: Dealing With Liars!